Compared with the regular treatment group, patients in the optimized group achieved a higher rate of treatment success according to the WHO definition. 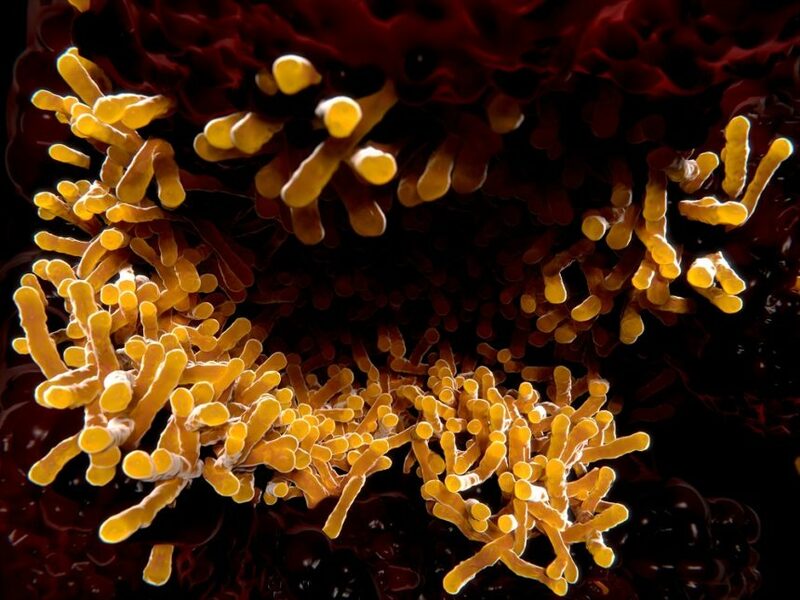 Introducing pyrazinamide molecular susceptibility testing in the treatment of multidrug-resistant tuberculosis improved outcomes without the use of new drugs and shortened the World Health Organization (WHO) 20+ month regimen to 12 months, according to a study published in the European Respiratory Journal. This multicenter, phase 3 prospective open-label cohort study of patients at 12 hospitals located in 6 Chinese provinces was designed to assess the effect of pyrazinamide molecular susceptibility testing in the treatment of multidrug-resistant tuberculosis. After propensity score matching using multivariate logistic regression models, 152 patients out of 235 were matched (76 patients in a molecular susceptibility optimized group and 76 in a regular treatment group). The primary outcome in the propensity-matched cohort of patients was treatment success rate as determined by 2 physicians blinded to the treatment regimen. Success was defined according to study protocol and definitions and reporting framework from the WHO in 2013 as the WHO reporting framework had not yet been published at the time of the study’s design in 2014. Compared with the regular group, patients in the optimized group achieved a higher rate of treatment success according to the WHO definition (76.3% vs 55.3%; P =.006) as well as the study definition (76.3% vs 57.9%; P =.016). Of the 51 patients deemed susceptible to pyrazinamide and receiving the 12-month regimen, 42 (82.4%) were successfully treated, with a significantly greater rate of improvement than was seen in the regular group (27.1%; 95% CI, 10.1%-43.4%; P =.002). The optimized group also showed faster culture conversion than the regular group with the hazard ratio of 0.66 (95% CI, 0.45-0.94; P =.024).